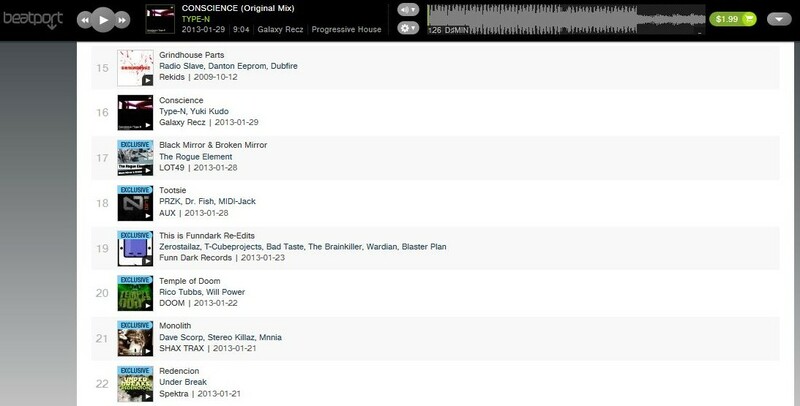 「Conscience」 was ranked at Beatport Breaks & Progressive House Top 100 Releases!! 「Conscience」 ranked No.16 at Beatport Breaks Top 100 Releases!! 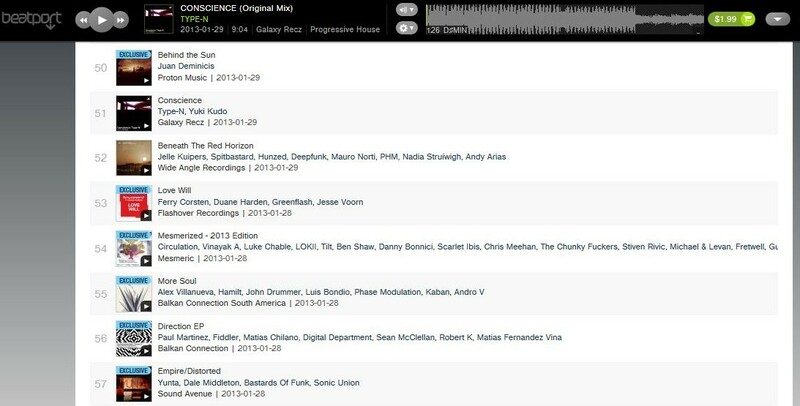 And this release ranked No.51 at Beatport Progressive House Top 100 Releases! !